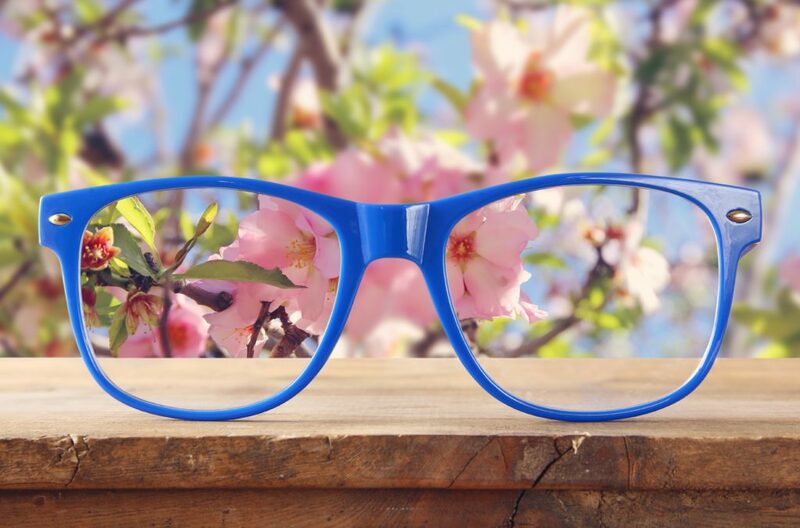 Spring is in the air, and Consulting Optical shops are celebrating with our Spring Frame Sale March 11th through April 30th! *Complete prescription pair purchase required*Cannot be combined with any other discount. Some exclusions apply. See associate for details. Consulting Optical Shops are excited to announce our new frame gallery! Click the link above to view our selection of frames/brands. 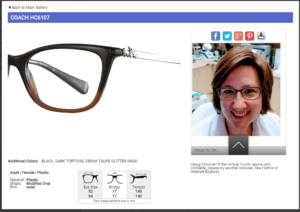 Please note, when viewing our frame selections some frames will offer you a “Virtual Try on” feature. When this feature is available you will see a pop-up and be able to choose a stock photo. Also, if you are using a device with a camera, you may simply snap your own photo and “try” the frame on! Our in-store selection may be different by location. If you are searching for a particular frame not found in our selection or have any questions, please contact our licensed opticians for further assistance. Consulting Optical Shops are dedicated to offering superior service and quality eyewear at competitive prices with guaranteed 100% satisfaction. We are conveniently located adjacent to the offices of Consulting Ophthalmologists, P.C. within our Farmington and Glastonbury facilities, allowing for easy access to your eye care physicians and medical records. 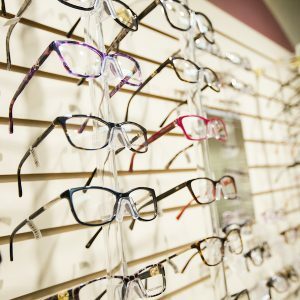 These full service optical shops offer frames for every budget, including a wide variety of designer eyewear, sunglasses, value frames and sports eyewear (including swim goggles and diving masks!). We also stock an assortment of readers, accessories and low vision aids. Our shops are staffed by seven professional, licensed opticians with over 100 years of combined optical experience. Our skilled staff is ready to determine the best lenses for your visual needs, including the latest in optical and lens technology such as digital freeform progressive lenses. Our prices are competitive with other optical retailers in the area and we participate in many insurance plans as well as discounts for AAA and AARP membership. Consulting Optical also runs seasonal sales with discounts on frames and sunglasses. Keep an eye out for announcements of our sales on this website. 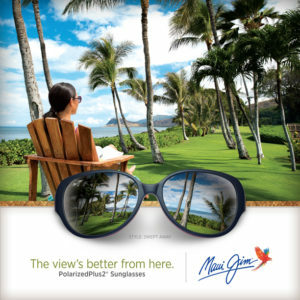 Consulting Optical Shops are pleased to announce that we now carry the all-new Maui Jim Optical collection.